Combines aesthetics with functionality. Essential and modern design. 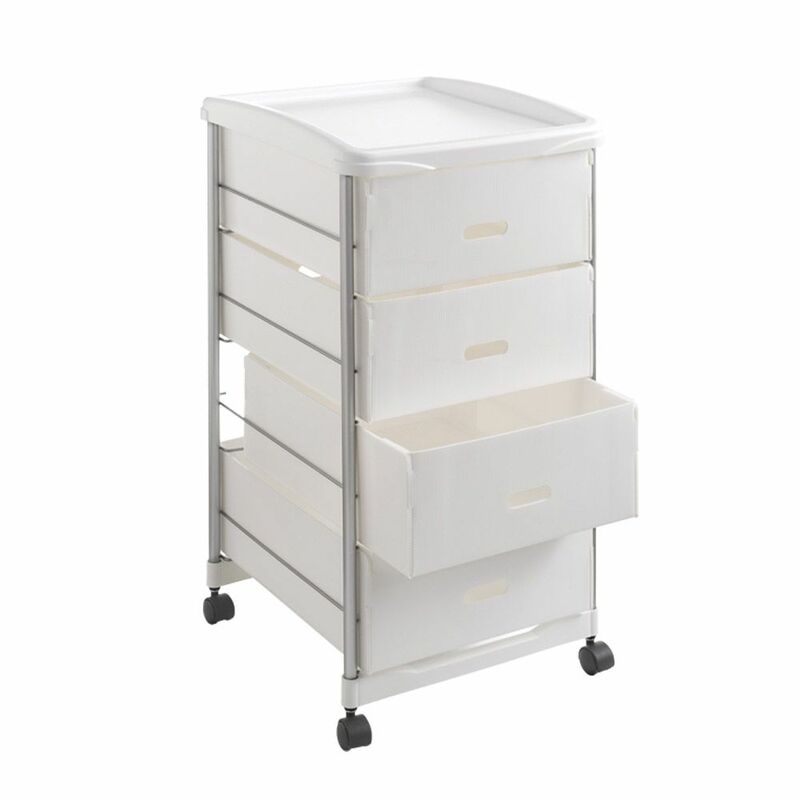 Basel Storage Cart Metaltex offers a wide assortment of kitchen organizers. In the kitchen Metaltex organizers are the best multipurpose organizers that ease the carrying of the many things that you always need on hand. Products coated in Polytherm. : the exclusive Metaltex anti-rust and dust coating. Made in Italy with hard-wearing materials to stand the test of time.